BELGRADE (Serbia), February 12 (SeeNews) - Serbia sold on Tuesday 12.1 billion dinars ($115.4 million/102.4 million euro) in seven-year Treasury notes, as it reopened an issue of government securities first auctioned on January 9, the finance ministry’s said. The yield came in at 4.57%, the same as the rate achieved at the first auction of the issue, the ministry said in a statement. Demand for the government debt paper, which matures on January 11, 2026, stood at 13.8 billion dinars. 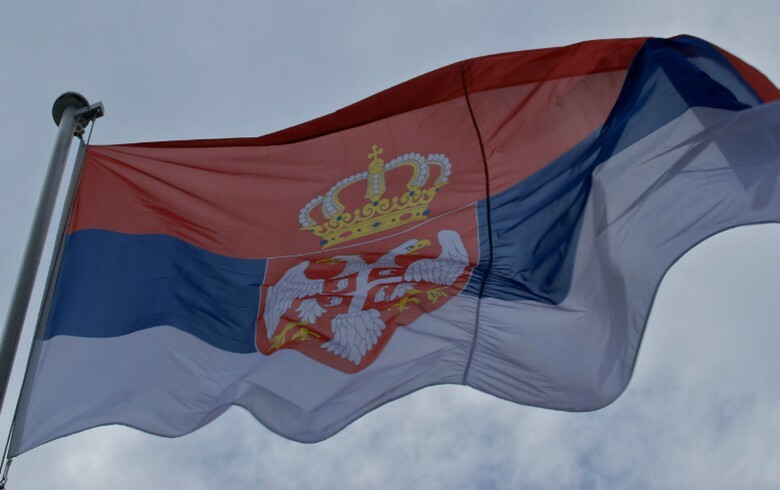 Serbia targeted to raise 35 billion dinars.